The FBI released a statement yesterday regarding their ongoing investigation of the 2008 bombing in Times Square. 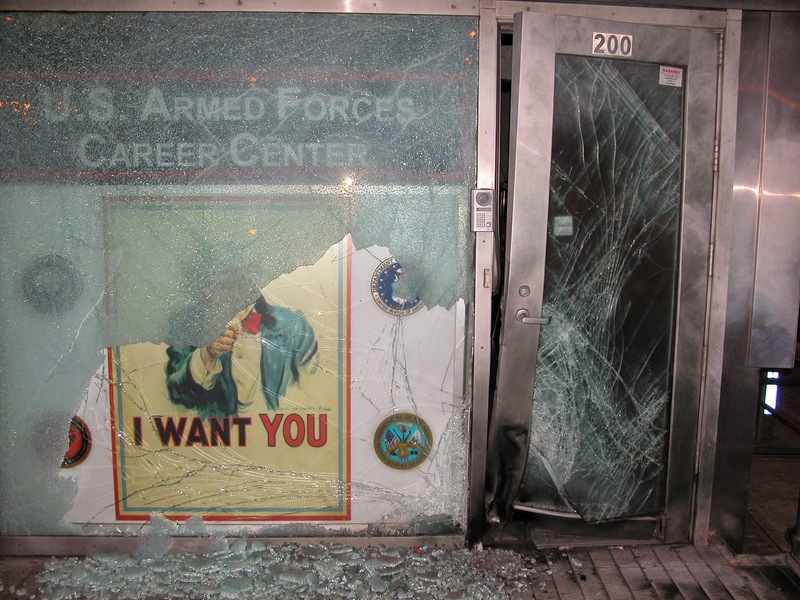 The Federal Bureau of Investigation and the New York City Police Department announced a reward of up to $115,000 for information leading to the identification, arrest, and conviction of the person or persons involved in the unsolved 2008 bombing of the United States Armed Forces Recruiting Station in Times Square. The bombing may be connected to two other unsolved bombings in New York City—one at the British Consulate in 2005 and the other at the Mexican Consulate in 2007. Through the course of the investigation, several people of interest have been identified and are actively being pursued. The origin of the components of the explosive device has been identified and is being investigated. The FBI’s Joint Terrorism Task Force thanks those who have come forward and assisted with the investigation thus far, but stressed that the public’s help is still needed. The case remains a top priority of the FBI’s Joint Terrorism Task Force due to the seriousness of the crime. There is no statute of limitations.